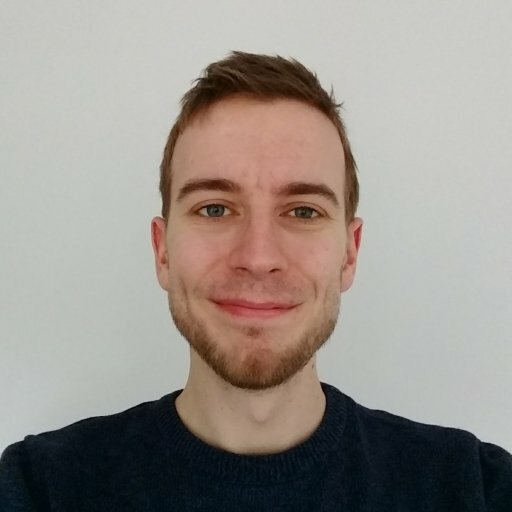 There's a new trailer up too. Ubisoft has announced the details of the Far Cry 5 season pass including three DLC packs. The first pack to arrive, Hours of Darkness, will send the player back in time to the Vietnam war, having you fight against the Viet Cong. The second, Dead Living Zombies, is your standard zombie-fest, inspired by B-movie style action horror. Finally, Lost on Mars is set on, you guessed it, Mars, and has you fending off alien arachnid terrors. We’re not quite sure how the Vietnam war’s very real National Liberation Front fit in as enemies next to nameless sci-fi aliens and undead creatures but well, this is the series that played Skrillex while you burnt fields of marijuana so we can’t expect too much by way of class. 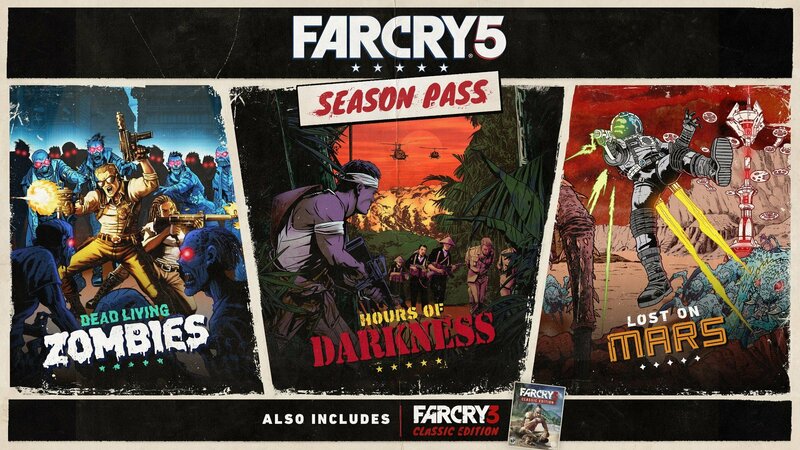 As an added bonus, owners of the season pass will also get a copy of Far Cry 3 Classic Edition, the game with excellent villain Vaas and said scene about burning fields of green. Far Cry 3 will be coming to Xbox One and PlayStation 4 in summer, but Far Cry 5 season pass holders will get access a month early. Far Cry 5 is not just around the corner. Two months around the corner that is. Ubisoft’ american religious cult shooter arrives March 27.